What kind of materials are there? Chang's book has been mentioned in other sections. From pages 307-329 he provides an in-depth interesting social history of how gangsta rap developed beginning with the 1920s. Read this brief section for information on how urban development in L.A. shaped rap music. Gangsta rap has been contested and protested by parents and politicians alike. All Music Guide traces the controversial nature of rap music to a 1986 Run-D.M.C. concert, where gang violence occured. Most rap prior to gangsta rap of the late '80s was "written" in the third person. With gangsta rap, however, artists were using the first person to tell stories of the "lives of thugs, felons, gang members, or crack dealers" (All Music, 564). The new style of story-telling made critics believe they were promoting violence and crime. Most sources agree that the beginning of gangsta rap was in the late '80s with Ice-T's tune "6'N the Mornin,'" giving audiences a "first hand tour of the world of an L.A. criminal" (All Music, 564). Ice-T's new style reflected the politics and urban planning of South Central L.A. and Compton. Essentially he was giving the world a view of how bad things actually were. The article "Gangsta Rap in the '90s" in Vibe History of Hip Hop, gives some statistics on gangs and gang violence in 1991: "100,00 gang members and 800 gangs in Los Angeles, resulting in 600 L.A. youths killed in gang and drug-related incidents" (290). Although gangsta rap is concentrated on the west coast, east coast artists such as Philly's Schooly D can also be included in this genre. Library Use Only, Available in the Reference Section. Check out pages 564-566 for information on gangsta rap and artists. The article "Gangsta Rap in the '90s," pp 285-295, gives an excellent history of the genre. Title: The Rebirth of Tragedy out of the Spirit of Hip Hop: A Cultural Sociology of Gangsta Rap Music. Title: Gangsta Rap, the War on Drugs and the Location of African-American Identity in Los Angeles, 1988-92. Title: The Killing Fields in Rap's Gangsta-Land. Title: Heat's on Stores to Rethink Sales of Gangsta Rap. 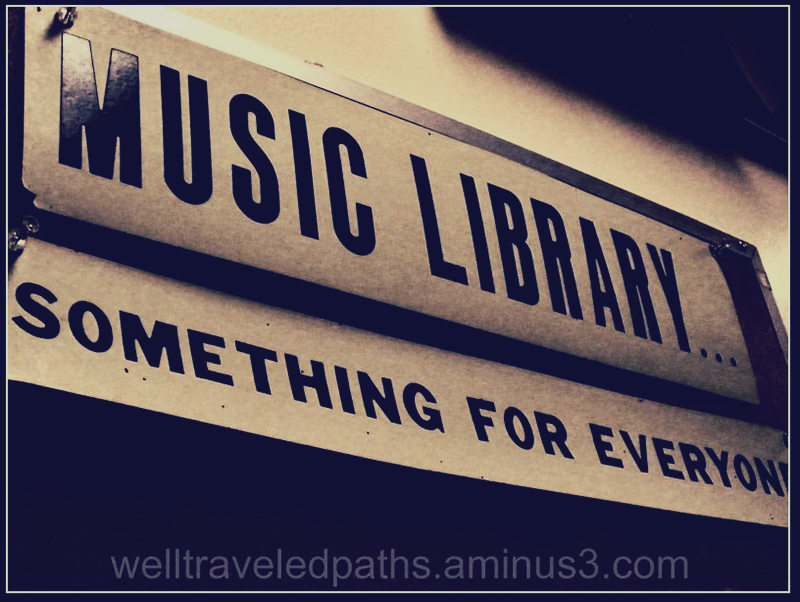 Get help from the Music Library and Bill Schurk Sound Archives. Either add a new page, or edit an existing page. Enter and then select the text that will be linked. Press the “Link to URL” button in toolbar. Make sure you save your changes. Either create or choose a module, and press the “Add Content” button next to it. Choose “External URL” from the “Add to Test Module” dropdown. Press the “Add Item” button. Remember to publish your changes.